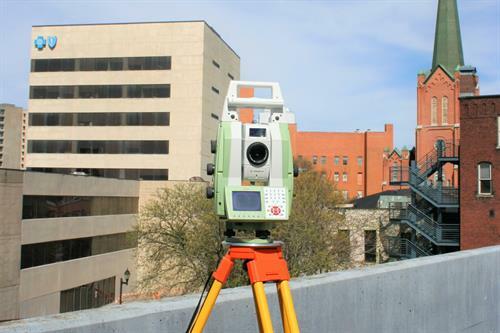 Hulbert Engineering & Land Surveying, DPC provides civil, environmental, construction, engineering and land surveying expertise to municipal, commercial, and private businesses throughout New York and Pennsylvania. 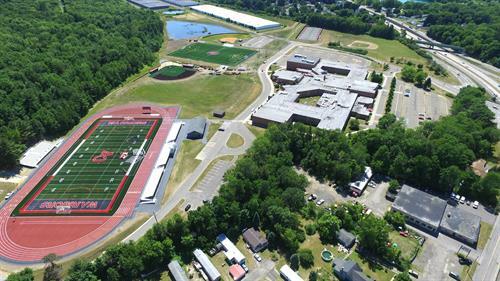 We have the manpower and state-of-the-art equipment to support all project needs from the initial planning, surveying, environmental and permitting phases of the project, through to the final design and construction phase services. We are located in downtown Binghamton on the corner of Henry St. and Chenango St. Centre Plaza is the tall, white building beside the parking garage with ample on-street parking.